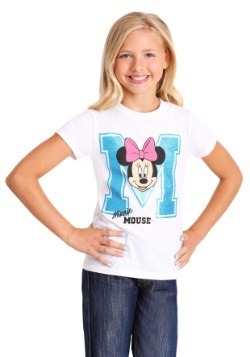 Sure, Mickey Mouse may get more fame and glory, but we have a little secret...Minnie Mouse has all the fun! It's true. 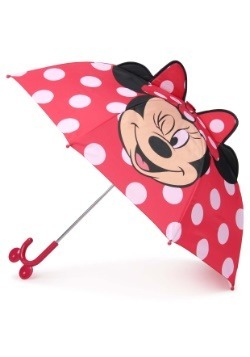 So, when you take your little one for a gal's day on the town, dress her in this Minnie Mouse Girl's Rain Slicker and ensure she's ready for the elements. The fun doesn't stop for a few showers! 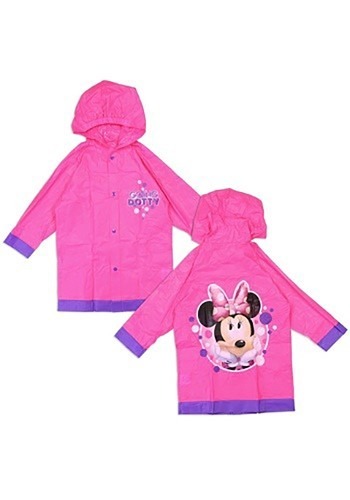 Of course, this peppy coat would also be the perfect accompaniment to a drizzly day at your favorite Disney theme park! 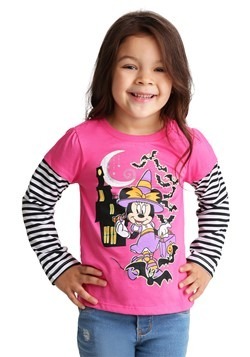 Whether she wears it to school daily or she savors slipping it on for super special occasions, this pink slicker will keep your little Mouseketeer dry and stylish, and having all the fun. 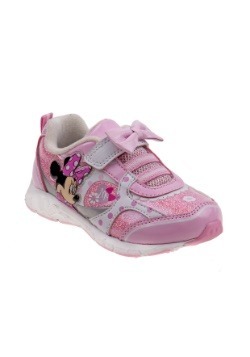 This is an officially-licensed rain jacket in a vibrant pink hue, with purple accents at the cuffs and waist. 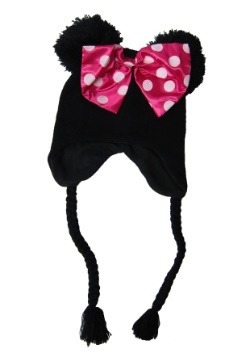 It has a handy hood, an easy snap closure, and the iconic image of Minnie Mouse—pink bow and all—emblazoned on the front and back. 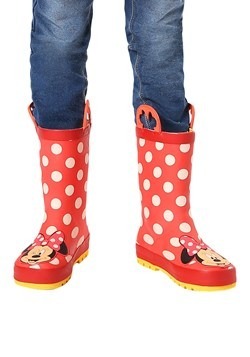 So get your gal out there, rain or shine. 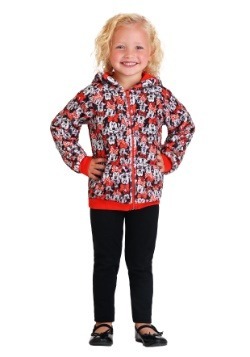 A little storm can't stop your little one, as long as she's decked out in this darling and useful coat. 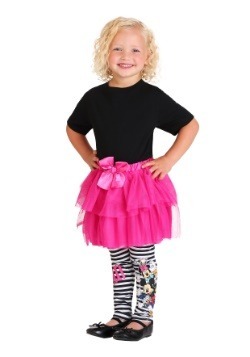 She really brightens a gray day!